The Southeast Asian (SEA) region is one of the most dynamic in the world. It is in a period of transition as its national economies become strongly integrated into global knowledge networks. Science and technology (S&T) offer opportunities for countries to ‘move up the value chain’. 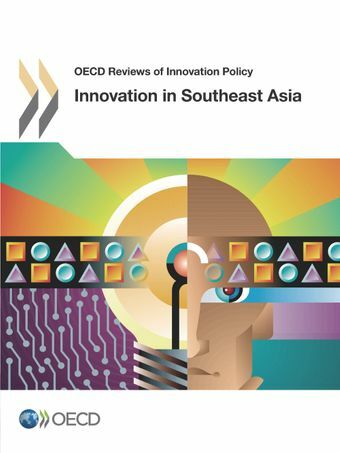 A better understanding of existing capabilities helps enhance mutually beneficial S&T and innovation co-operation between SEA and OECD countries.This review provides a quantitative and qualitative assessment of Southeast Asian countries’ capacity in S&T and innovation. A regional synthesis highlights current performance and intra- and extra-regional knowledge circulation, including flows between the Southeast Asian region and the established centres of knowledge production such as the EU, Japan and the United States. The country profiles describe the dynamics of national innovation systems and their relation to international knowledge flows, taking into account the wider framework conditions for innovation.